Cross-site trading is when players who play two separate games want to trade items or currency with each other across the two games. Flight Rising's policy since opening has been that cross-site trading is not supported but we will allow it so long as the other game is okay with it. When this policy was set, our expectation was that players would be engaging in cross-site trades with other pet games; however, this has not always been the case. Cross-site trading is done at the player's own risk. 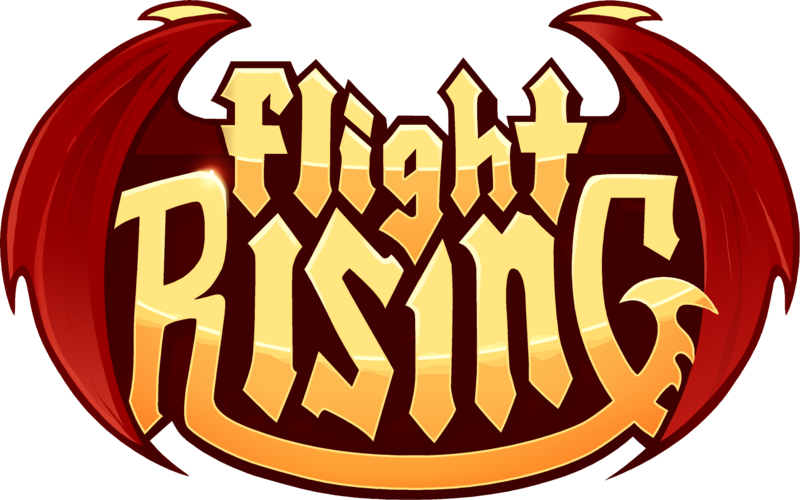 At this time, cross-site trades on Flight Rising will remain unsupported but allowed, so long as the other game allows it and the game is of the same genre. When we say "allow it," we specifically look for clear permission allowing users/players to exchange one business' intellectual property (items, currency, characters) with another business' (items, currency, character). As Flight Rising is a business, we must err on the side of caution. Additionally, the trade should be between Flight Rising and the other game. Using the Flight Rising website as a go-between for two other games is not okay. Flight Rising items, currency, or dragons may not be traded for virtual items or currency of the following types of games, services, or genres. Why not games in an alpha or beta state? Most games that have opened their servers up to alpha and beta players generally have to wipe accounts for a few reasons. Sometimes it's due to the shift from alpha to beta, due to a showstopping bug, or because they're getting ready to launch the game. What this means is that something you may have traded a Flight Rising item/currency/dragon for was never intended to exist. Please wait for a game to exit its beta phase and go live (or launch) before engaging in cross-site trading.